Origin of name  Wragg Settlement, also called Ashley Barony, was established by one of Carolina's eight Lords Proprietors, Anthony Ashley Cooper, Earl of Shaftesbury by a 12,000 acre grant in 1675. Through the years, these original lands were subdivided and sold, and plantations that arose from them included Wragg, Smith-Wragg, St. Giles Kussoe, Haggatt Hall, and Mateeba Gardens (5, p. 8). Wragg  The Wragg family was an early owner of the property. Smith-Wragg  The name Smith-Wragg arose from William Loughton Smith's marriage to Charlotte Wragg in 1805. St. Giles Kussoe  In 1674, Lord Ashley Cooper reserved a 12,000-acre barony named for his family estate, St. Giles Wimborne, located in Dorset, England. Though he intended to retire here, he was unable even able to visit. Haggatt Hall  William Haggatt purchased 1,300 acres from the Wragg family, which included a house and other buildings in 1770. He called his plantation Haggatt Hall which would also be called Hackett Hill and Haggard Hall (5, p. 13). Mateeba Gardens  Another portion of this plantation became Mateeba Gardens in 1937. 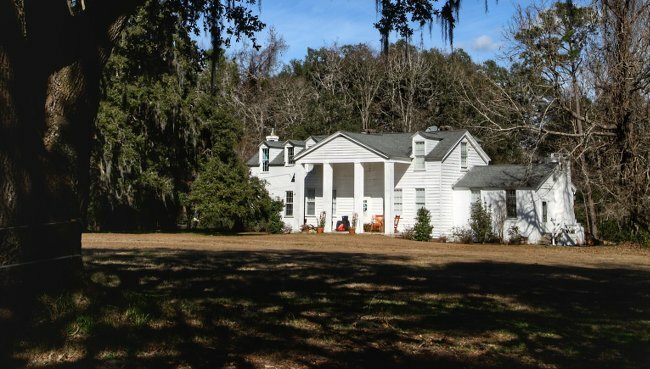 Although 1937 falls outside the date for a true plantation, we include it here because the owner at that time, Francis Pelzer Barry, moved an original plantation house to the 700 acre property. The original Wragg gardens were recreated and open to the public from the mid-1940s until they were severely damaged by an ice storm about 1965. Over the years, much of Barry's original tract has been subdivided among the family. Mateeba is a compression Barry's mother, Martha "Matee" Barry (4) (5, pp. 15-16). Current status  Mateeba Oaks Stables is located on property that was once part of Wragg Plantation (3). Mateeba Gardens serves an event site. Wragg Settlement was established by one of Carolina's eight Lords Proprietors, Ashley Cooper, Earl of Shaftesbury (5, p. 8). 1683  Lord Ashley died leaving the plantation in trust for his wife, children, and creditors (5, p. 9). 1717  The plantation remained in the Ashley family until it was conveyed to Samuel Wragg by Maurice Ashley. It became known as Wragg Barony at this time (5, pp. 9, 13). 1720  Samuel Wragg subdivided the property selling two 3,000 acre sections on the western end of the plantation keeping the remaining 6,000 for his residence; this is where Mateeba Gardens would be located (5, p. 9). 1750  Samuel Wragg passed away and his son William Wragg inherited the planation. William would subdivided and sell off portions of the plantation's property (5, p. 13). 1770  William Haggatt purchased 1,300 acres from the Wragg family, which included a house and other buildings. He called his plantation Haggatt Hall which would also be called Hackett Hill and Haggard Hall (5, p. 13). 1865  The original Wragg house and four other structures were destroyed (5, p. 16). 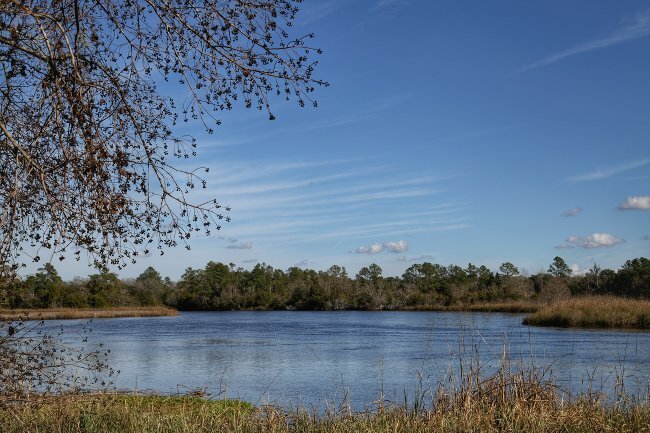 Plantation's lands were mined for phosphate following the Civil War. The plantation's cemetery remains and is the resting place of William Wragg and Henrietta Wragg (3). Information contributed by Michael Corris. Information contributed by Caroline Wallinger.